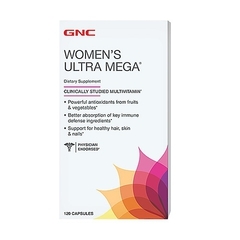 GNC Wome's Hair, Skin & Nails Formula, 120 ea. 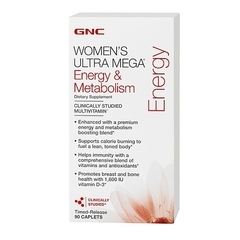 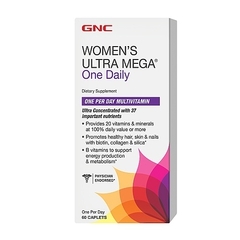 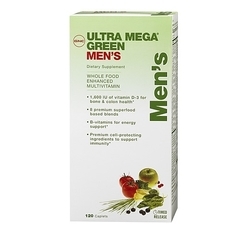 GNC Ultra Mega One Daily, 60 ea. 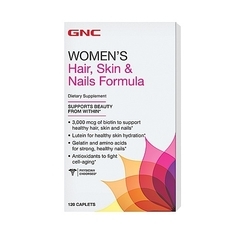 GNC Women's Hair, Skin & Nails Formula, 120 ea.